Munich-based media entrepreneur Ralph Piller has acquired German pay-TV channel Silverline Movie Channel and plans to expand the service by increasing distribution, launching an HD version and entering international markets, he told Broadband TV News. 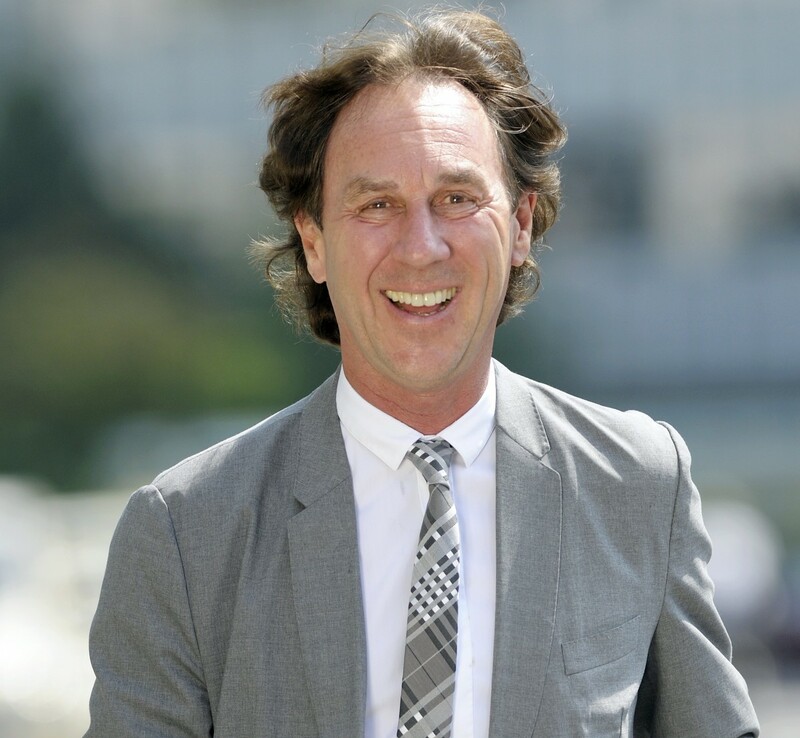 Piller, the founder of production company Camp TV, has purchased the shares from Gisela Gross and Michael Tarabochia who used to own 50% each through his company Grünwalder TV-Studio Fernsehprojektierungsgesellschaft mbH which now holds 100% of the equity. Silverline Movie Channel has been on the market for 12 years, but is still not much known, said Piller. An extensive marketing and advertising campaign to kick off at German cable, satellite and broadband trade fair ANGA COM in June 2015 is meant to change this. The Munich-based channel will continue to focus on horror, action, Asian and trash movies with at least two film debuts each week. “The gives us a unique position in the German TV market,” said Piller. He is in final negotiations with a major international rights dealer regarding the acquisition of a large rights package with horror films from genre stars like Stephen King and John Carpenter. 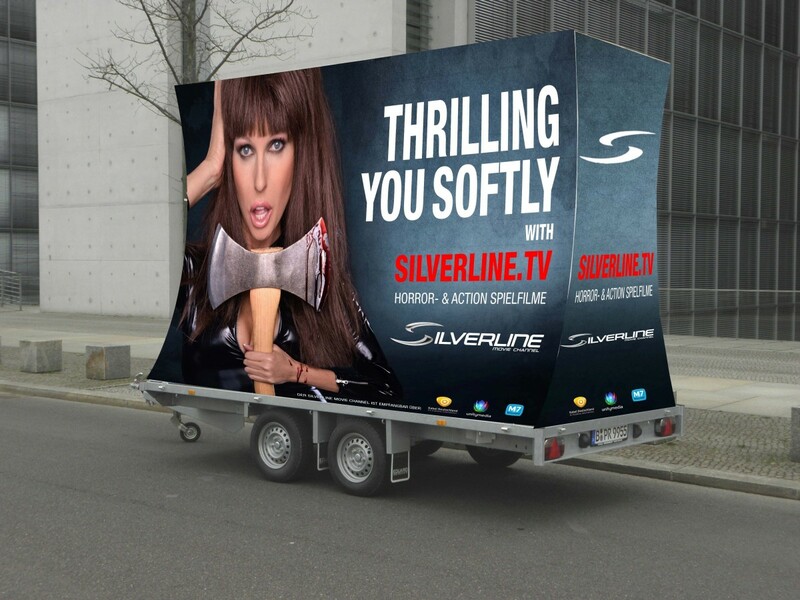 Silverline Movie Channel is available nationwide on cable networks in Germany through carriage deals with Kabel Deutschland, Unitymedia and M7/KabelKiosk. In Switzerland, the channel is available on the Swisscable network. Piller wants to raise awareness for the channel among platform operators and expand its reach. Distribution is also planned in Austria. Negotiations are underway with cable operators in preparation for the launch of an HD version. “This is at the top on our agenda,” said Piller, adding that the HD service could launch as early as this autumn. All movies acquired in the past three years have been in HD quality, explained Piller, enabling the channel to build up a large HD film stock. Older titles can be up-converted. Piller also wants to set up a version of the channel for Eastern Europe and other international markets for which a second playout is being installed. Negotiations with platform operators regarding carriage have already commenced. The movies on the international channel will be broadcast in English language with subtitles in each country’s local language.